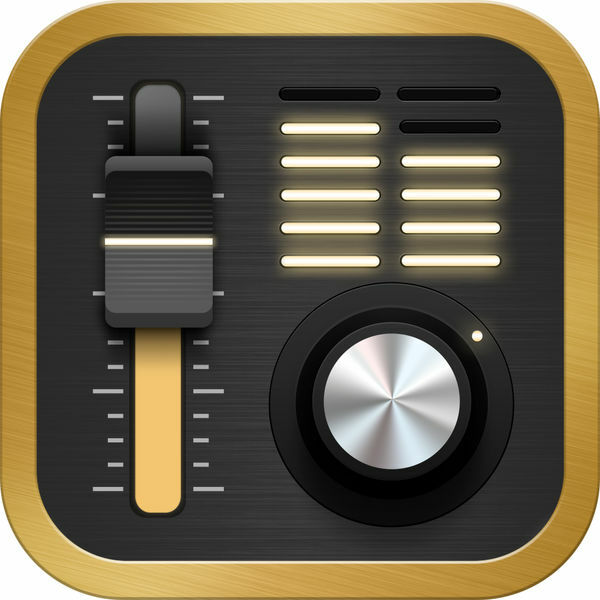 Equalizer + is an all-in-one music player – equalizer – bass booster that offers brilliant sound quality, automatically optimized according to the headphones used. Access your entire music library: iTunes, Google Drive and Dropbox with offline mode – no Wi-Fi required! The quality-oriented Equalizer + allows you to mix, edit and customize the sound of your tracks for the best music listening experience. Set songs with too much or too little highs and lows, boost your bass to add depth to your tracks, play your playlists like a DJ with the special DJ transitions, watch your sound pulse in time with the music the sound! – Airplay compatibility: Special view for the visualizers, you can see your sound on your TV! – Subscribe to unlimited access to our premium features. * Price is the value determined by the Apple App Store Matrix, which is the price of the subscription in USD.